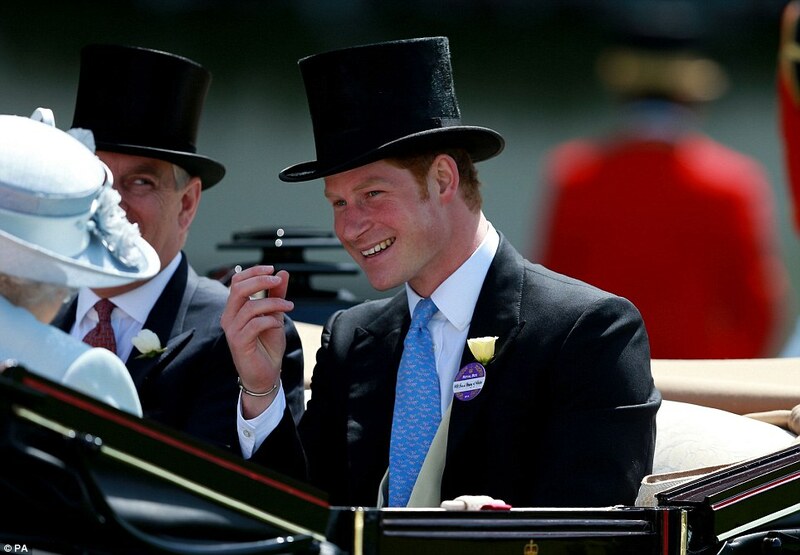 Royal Ascot: A Day at The Races! 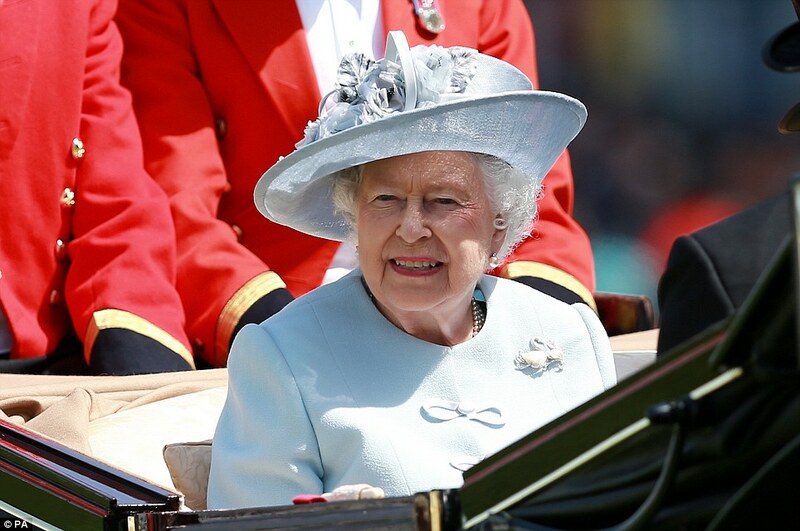 Not likely we’ll hear that sort of outburst at Royal Ascot 2014…at least not in the Royal Enclosure or anywhere near Her Majesty The Queen who attends Royal Ascot each year. Royal Ascot June 17th – 21st Cover girl Pippa Middleton looking the height of Ascot fashion! Few sporting venues can match the rich heritage and history of Ascot Racecourse. 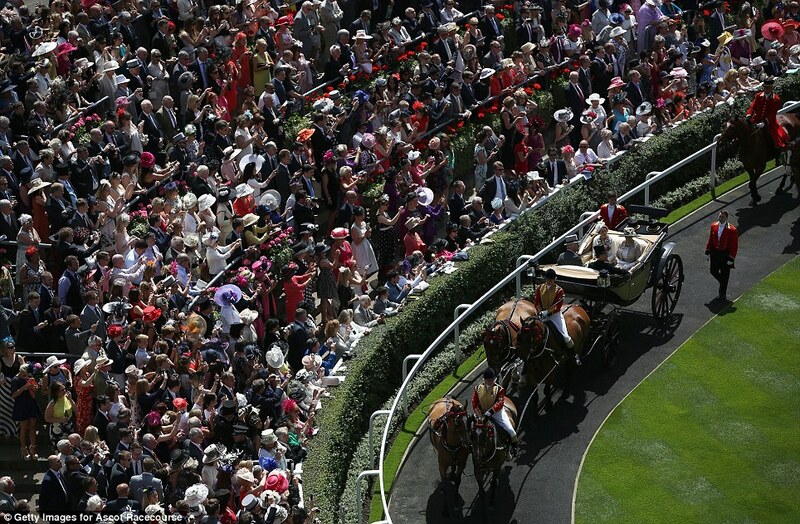 Over the past 300 years, Ascot has established itself as a national institution; with Royal Ascot becoming the centerpiece of the British social calendar and the ultimate stage for the best racehorses in the world…as well as the the ultimate Royal-watcher’s sightseeing event! 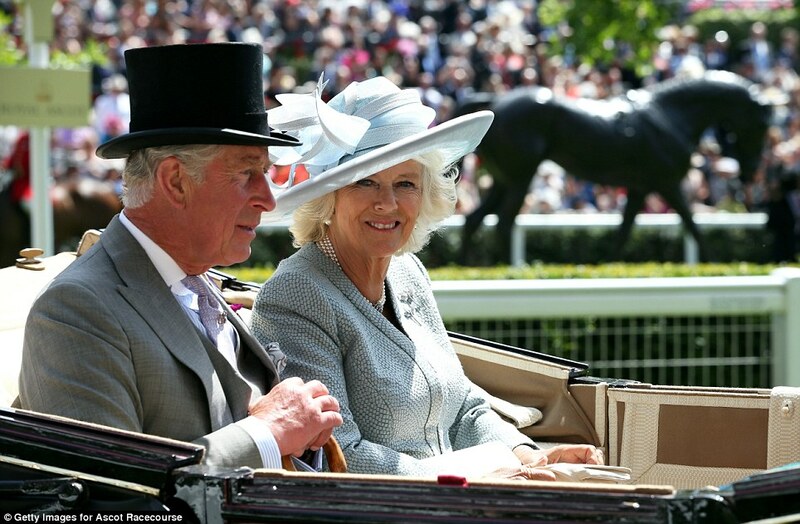 Prince Charles and The Duchess of Cornwall arrives in their carriage. An impressive sight indeed! 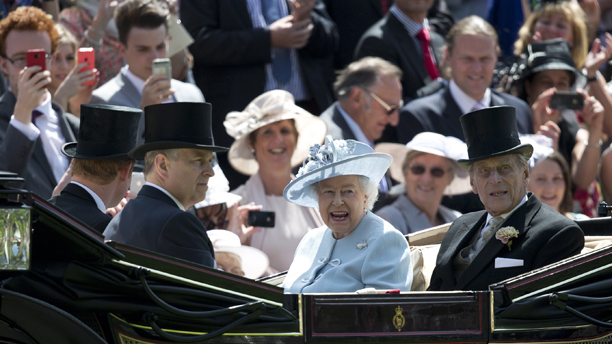 Imagine being in the crowd as the royal party are driven down the racecourse! Crowds of cheering, gaily dressed racegoers on day one at Royal Ascot! The crowds get a royal treat as the Royal Family passes by. The Queen has two horses competing this year. Estimate, the 2013 Gold Cup winner, will be returning for a much hoped for repeat…and Musical Comedy competed in the Jersey Stakes on Day 2. The Queen hopes to repeat last year’s Gold Cup win! 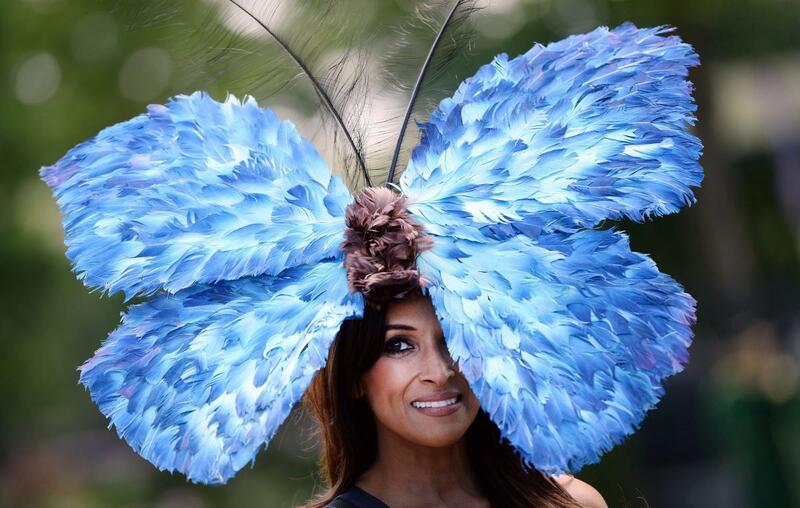 Periwinkle blue feathers grace the head of this race-goer. An explosion of fiery reds and orange/gold hues. 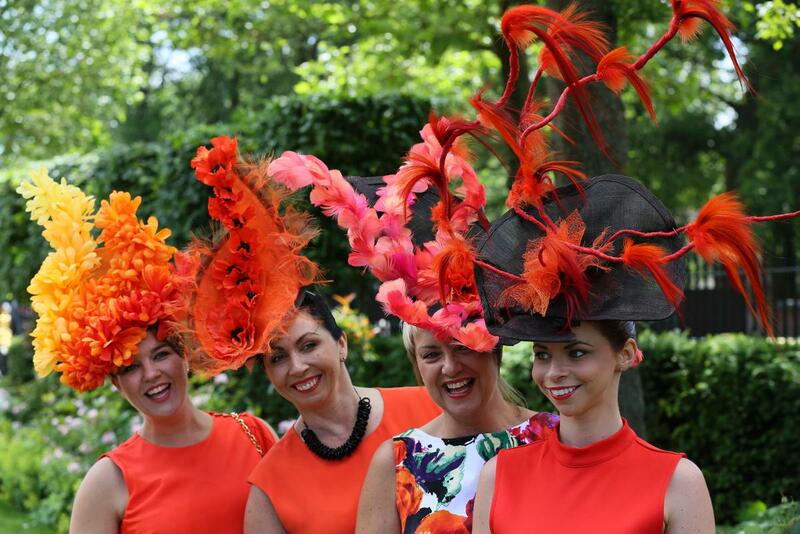 The most fun part of Royal Ascot…the fabulous hats! Which are YOUR favorites? Keep an eye out on this blog for more updates from Royal Ascot 2014! Lady Anglophile…off to the Royal Enclosure with Pimms in hand! This entry was posted in Home Page Posts, Rule Britannia! and tagged Royal Ascot. Bookmark the permalink.